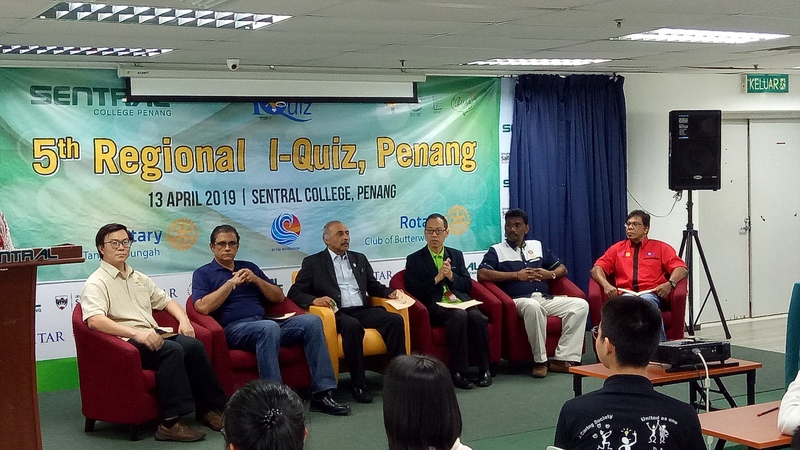 For the fifth consecutive year SENTRAL College Penang plays host to Regional I-Quiz 2019. 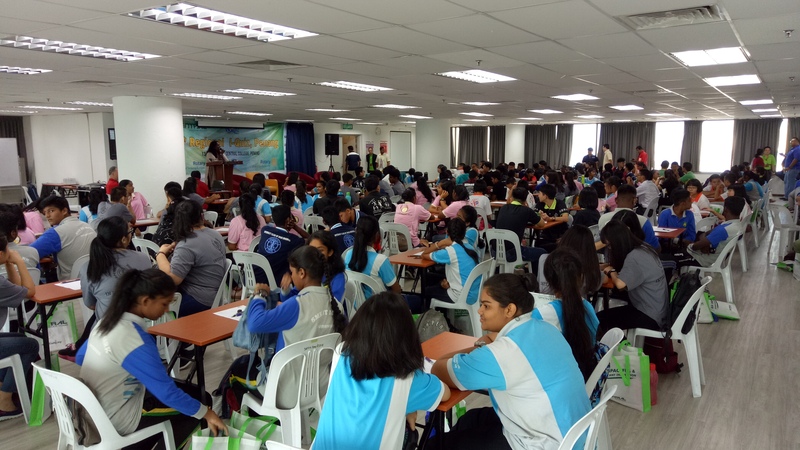 As responsible corporate citizens we shall continue to play our role to support the communities in Penang. 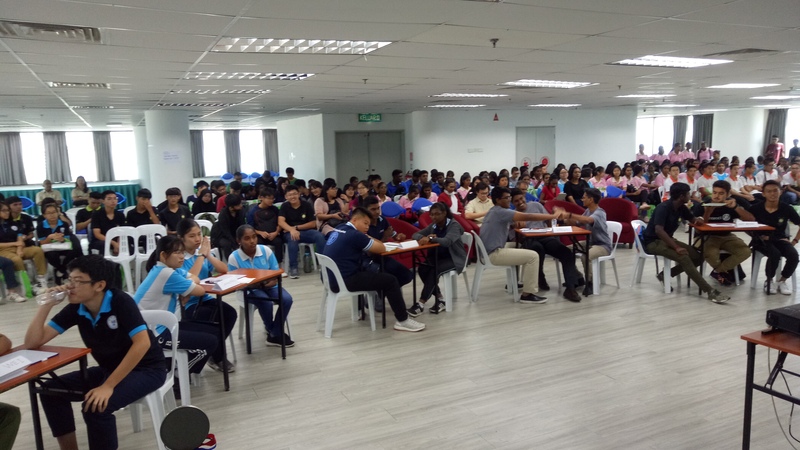 This augurs well with our Mission to nurture and inspire students for dynamic careers, meaningful lives and to be compassionate citizens in a global society. 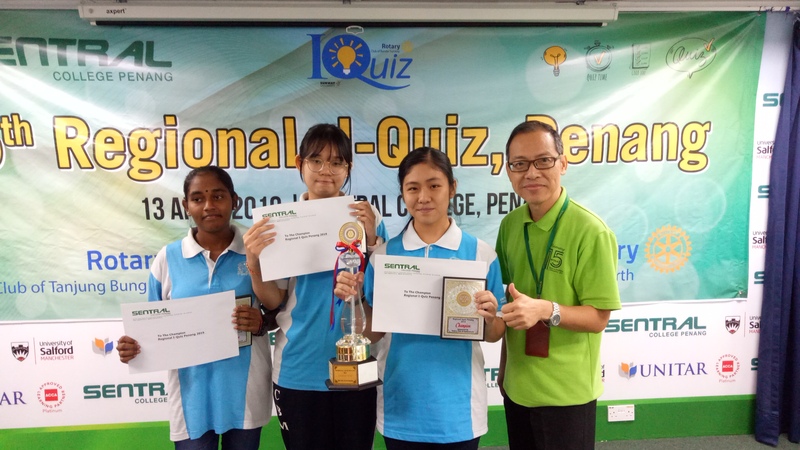 Congratulations to team ‘Carnation’ from SMK Convent B.M. for emerging as the Champion. 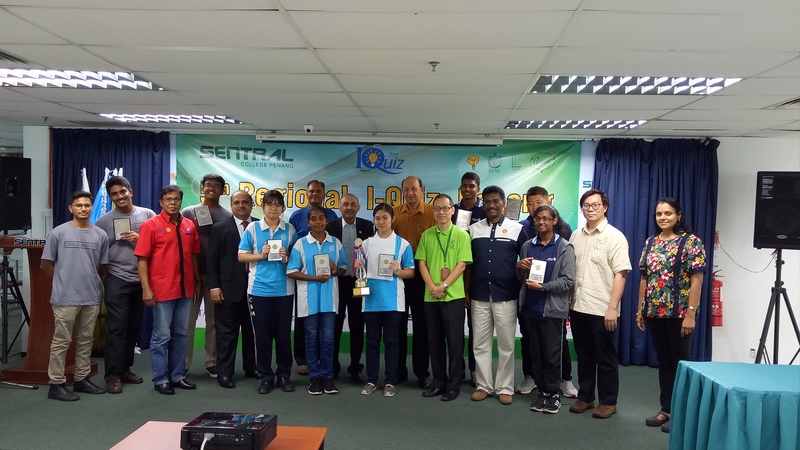 Each team member received 100% scholarship from SENTRAL College to pursue a program of their choice offered by the College.